A well designed kitchen is highly important; at Woodbank Kitchens our kitchens, bedrooms and bathrooms are made bespoke for each individual. 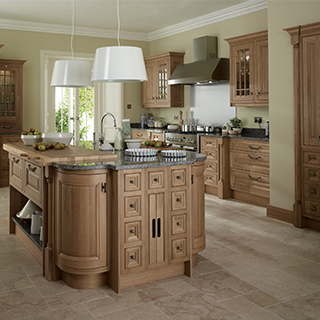 A well organised kitchen is ideal for a busy lifestyle, at Woodbank Kitchens we will always only use the best brand of storage solutions, materials and appliances. 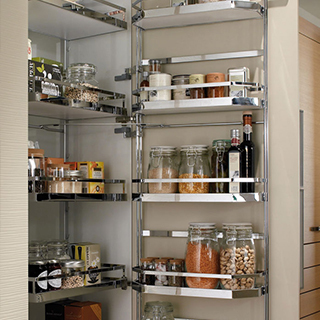 We have a wide range of storage solutions available to suit your every need from pull-out larders, spice trays, plate holders, Orgaline systems, pull-out LeMans and corner carousels. 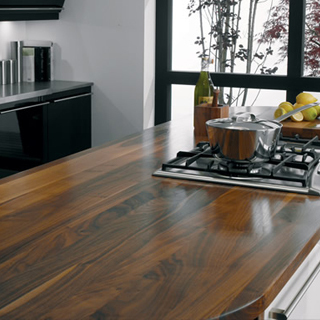 Every good cook needs a top quality appliance having the latest functions to help create the perfect meals. 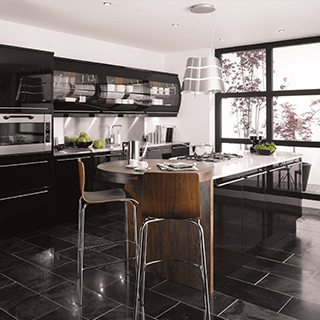 Woodbank Kitchens will provide a good brand of appliance and give excellent training on how to use your new appliances, leaving your kitchen perfect in every way. 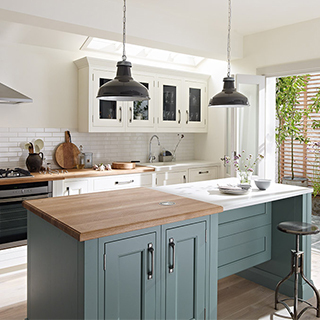 Matt kitchens & painted kitchens. 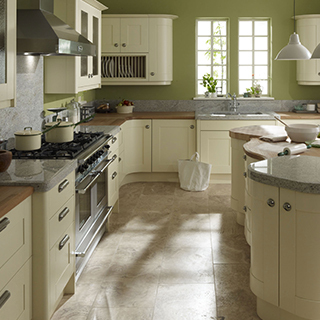 We have a wide range of painted kitchens from solid timber finishes to painted finishes. In a refreshing break from traditional kitchen planning. 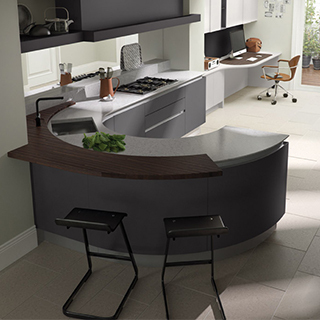 Metris brings six spectacular signature looks, each a striking solution born out of visual inspiration. Storage solutions are a must for today’s busy lifestyle having a place for everything leaving your work surface clear of clutter. 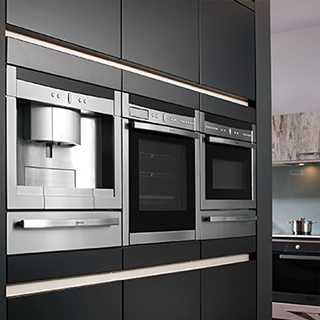 We supply & fit a wide range of Electrical Appliances from manufactures such as Neff, Nordmende, Electrolux, Rangemaster, Gutmann and Leibherr.